Welcome to Luxury in Cypress Village. 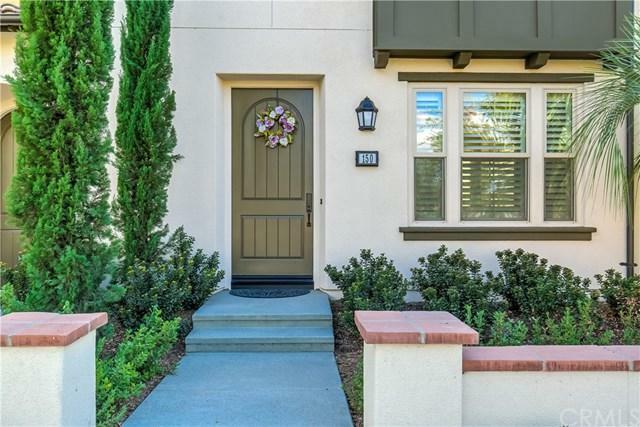 Best location in Cypress Village across from Arbor Park Resort facilities.Situated on a Single loaded street.This stunning two story Caserta plan 3x has a bright great room with upgraded flooring, plantation shutters recessed LED lighting. State of the art kitchen has Marble counter tops with designer marble backsplash and Stainless Steel Bosch Appliances. From kitchen enter to a large private courtyard. Enjoy oversized 2 car garage with direct access to kitchen. 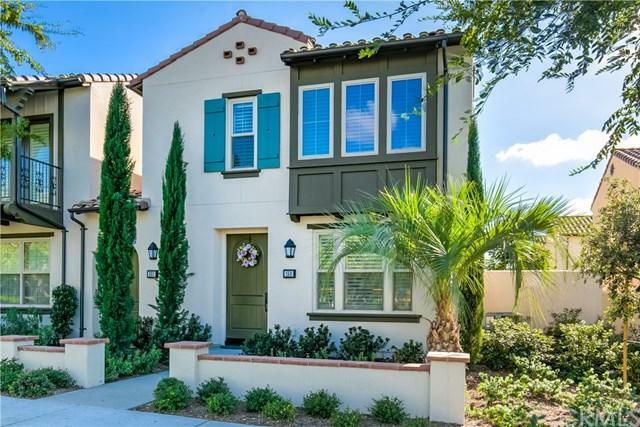 3 sp Welcome to Luxury in Cypress Village. 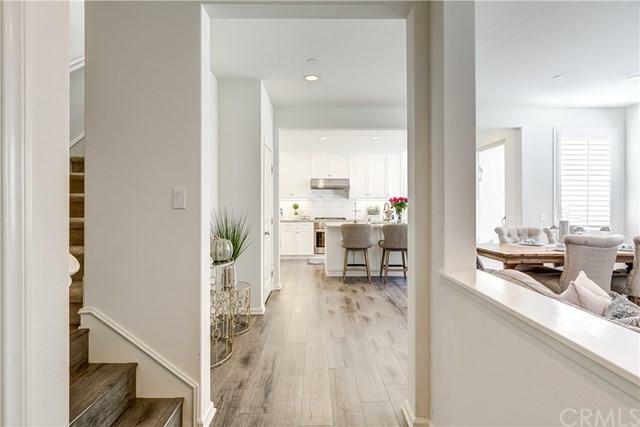 Best location in Cypress Village across from Arbor Park Resort facilities.Situated on a Single loaded street.This stunning two story Caserta plan 3x has a bright great room with upgraded flooring, plantation shutters recessed LED lighting. State of the art kitchen has Marble counter tops with designer marble backsplash and Stainless Steel Bosch Appliances. From kitchen enter to a large private courtyard. Enjoy oversized 2 car garage with direct access to kitchen. 3 spacious bedrooms with en suit baths for each room. Grand master bedroom has a walk in closet and soaking tub. Plus, a bonus room can be used as office/den or playroom. Separate laundry room with plenty of linen cabinets.Enjoy resort style amenities just steps from your door, saltwater pools, spa, sports courts, tot lot, BBQ grills, picnic area and much more. 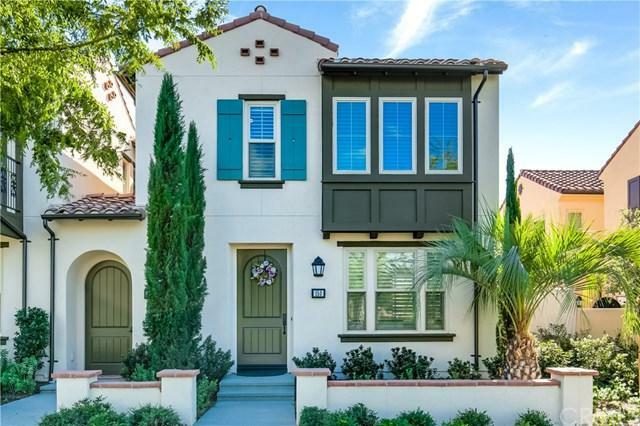 Conveniently located near great parks and Irvine Spectrum and Irvine's award winning schools. UCI and John Wayne Airport.